You might be experiencing a drastic change in site traffic and/or rankings (positive or negative) in the next few weeks because of the newest Google Core Update. Users want the answer to their question or problem quickly. Google ranks billions of webpages in what they call their Search index to provide searchers the most beneficial and relevant search results. To do this they use an algorithm. In it’s simplest terms, an algorithm is a set of instructions telling an entity what to do. A food recipe, is in a sense, an algorithm. It tells you the ingredients, the amount needed of each ingredient, then how to assemble those ingredients to result in a dish. Google is always tweaking their algorithm which affects how your site ranks for certain keywords. Usually, these are minor tweaks. On March 12-ish, however, a major update was made. We saw radical swings in keyword rankings on client sites. 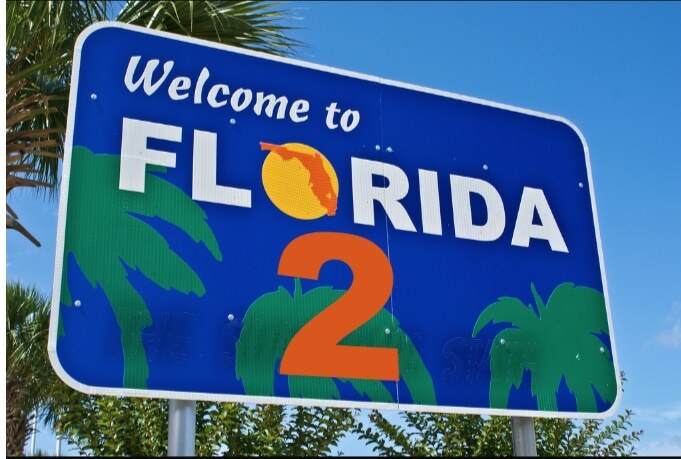 This major update has been called March 2019 Core Algorithm Update or more popularly, Florida 2.0. Google even confirmed this update. Something they don’t always do. How did the March 2019 Core Update change the results? Some are calling this a softening of the Medic Update aka Query Intent Update. 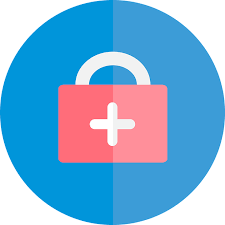 The Medic update was largely seen to affect health and medical sites. Sometimes you’ll see these referred to as YMYL (your money or your life) sites. Medic caused major ranking changes. We are hearing some in our Master Mind groups saying they think Florida might be a slight reduction in some of the heavy weighting that Medic gave to a sites E.A.T. score. E.A.T. stands for expertise, authority, and trust. Medic was thought to heavily rely not just on the content on a page for ranking, but the sites overall perceived authority. A site with strongly established credentials (good reviews and lots of parallel sites like LinkedIn, Facebook, even BBB solid ratings), citations on other expert sites (example: academic sites, high authority sites), and other means of trust were heavily rewarded. Some sites that had great content but weren’t as strong in the E.A.T department lost rankings. 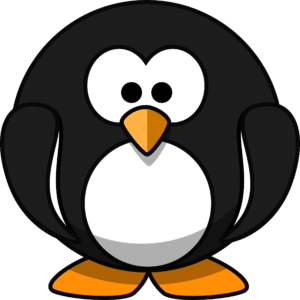 Others are saying this is more Penguin or Panda related. A few are claiming the volatility is link quantity and quality related. Here is the simple truth. It’s TOO EARLY TO KNOW. Don’t believe anything you are reading quite yet. No one knows exactly what the algorithm rewards or punishes directly. Over time, broad SEO agencies, like Moon and Owl, will have enough client data and specialized tools can reverse engineer the algorithm to see what triggered increases and decreases. What can I do to improve my sites ranking and traffic in light of Florida 2.0? Let the algorithm do its thing and see where you rank once things settle. One of the worst things you can is to make wholesale changes while your site does the Google ranking dance. 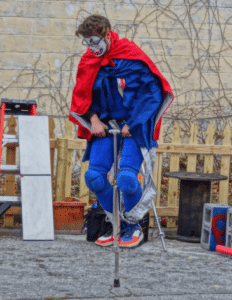 Use a SERP tracker that shows you rank increases and decreases, and once things aren’t jumping around like a kid on a new pogo stick, then you can begin to make changes. Of course, we are glad to help you in dealing with Florida 2 recovery or any search engine optimization endeavor.